If you're on the fence, here are the broad strokes: It's ridiculous thin, especially considering that it's a 4.3-inch phone. It's light. It's got a power processor. It's got Sense 4, which we like a lot. And it runs on T-Mobile's 42 Mbps network. 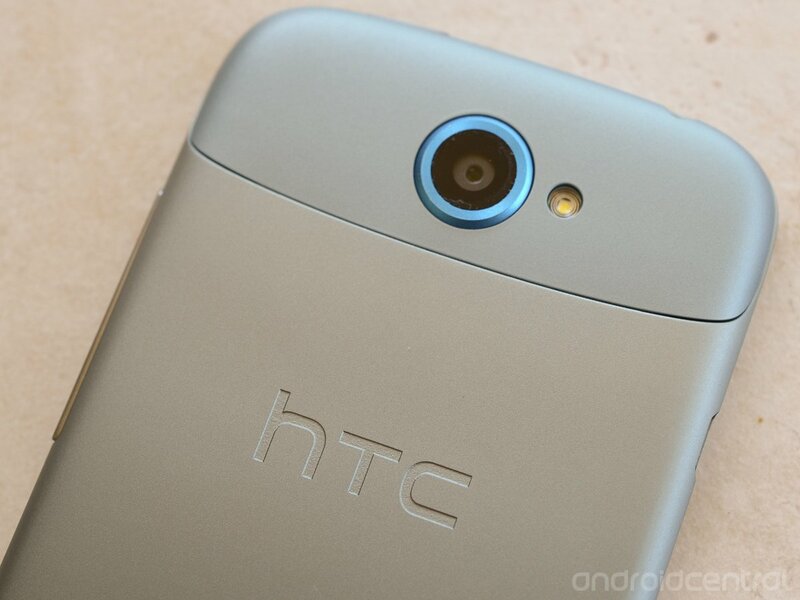 Aww, hell, just read our complete T-Mobile HTC One S review. It'll make your day a little brighter.